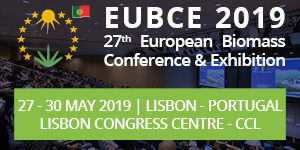 PULSUS Conferences invites all the participants and Exhibitors from all over the world to attend and exhibit their Products at “4th World Biotechnology Congress” under the theme “ “A Scientific Extravaganza for the Innovations and development of research in Biotechnology” during May 20-21, 2018 in London,UK. 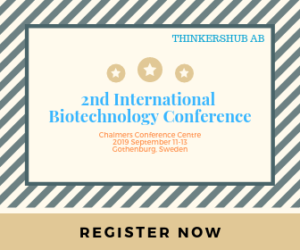 This includes prompt keynote presentations, Oral talks, Poster presentations and Exhibitions.Biotechnology 2018 is a global platform to discuss and learn the roles and responsibilities of Biotechnologists working with doctors, scientists, and other subject matter experts, creates documents that effectively and clearly describe research results, product use, and other information. 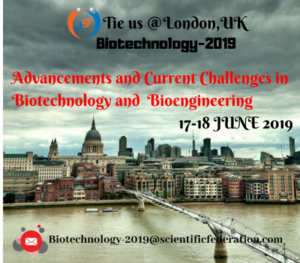 Biotechnology 2019 Conference highlights the theme “A Scientific Extravaganza for the Innovations and development of research in Biotechnology”. 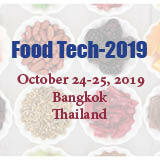 Biotechnology 2019 is an event intended to provide an exclusive platform for new researchers, scholars, Biotechnologist, scientists, physicians, students and educators to showcase their novel ideas and discuss the most recent innovations, trends and key concerns adopted in the field of Biotechnology. 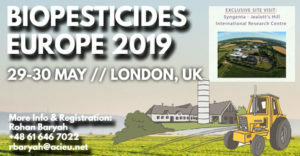 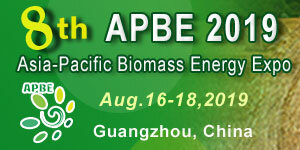 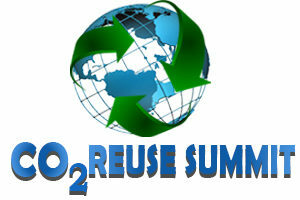 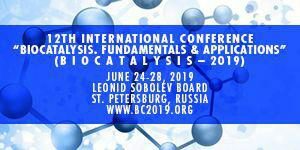 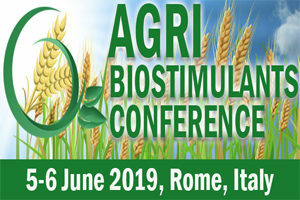 The two days of educational program will include keynote presentations, oral presentations, and poster presenters on the advanced techniques as well as papers in all the fields of Biotechnology and Science . 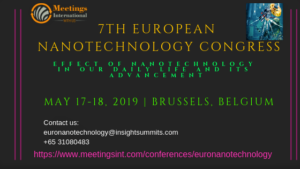 Biotechnology 2019 Conference aims to explore advances in Biotechnology , management and education in relation to Worlds Innovation on science and Research as well as a breadth of other topics. 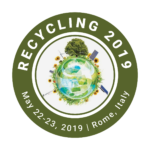 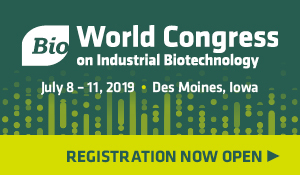 Biotechnology 2019 will provide an opportunity for Biotechnologist and educators to exchange research evidence, models of best practice and innovative ideas. 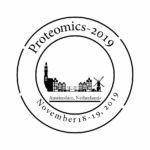 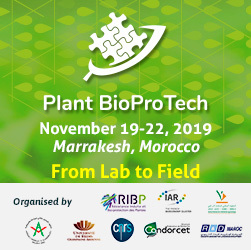 It is a platform for Biotechnology students, faculty, deans, researchers, and leaders to collaborate on topics affecting Biotechnology education. 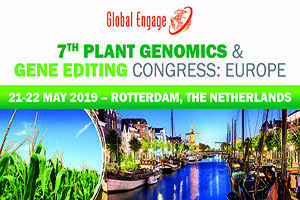 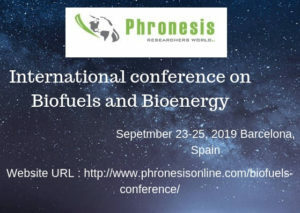 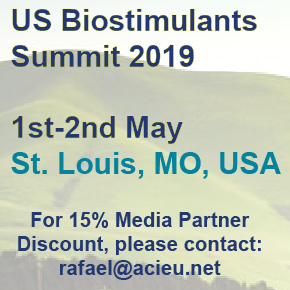 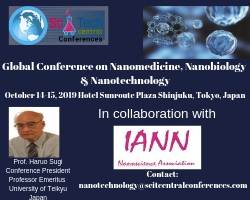 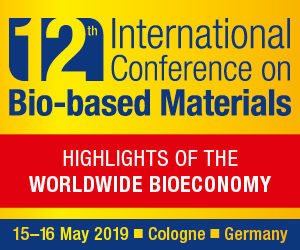 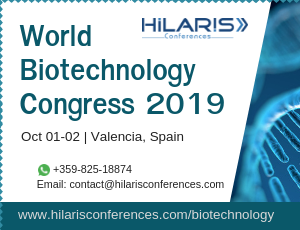 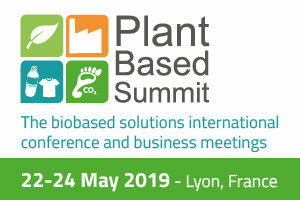 This comprises of proficient keynote presentations, verbal speeches, productive poster presentations and exhibitions providing insights to the importance and efficiency of Biotechnology in recent trends.